"I want to say what a pleasure it has been to work with you and I'm grateful to Sandy for passing you my way. You've been very calming for me in what could have been a most unpleasant transaction and I thank you for the time you took to keep me on the correct path. I wouldn't hesitate for one minute to give the highest recommendation possible to anyone looking for a seller's agent." "You did an amazing job for us and I would love nothing more than to give you great reviews. Also if you ever need a personal reference we would love to do that for you as well. We absolutely could not have been blessed with a better realtor. You are wonderful at what you do. From the bottom of our hearts, thank you." "I couldn't have asked for a better agent to handle the sale of my property. Professional, knowledgeable, calm in manner and never shied away from the many questions I had." "MC made this purchase very comfortable for us. She was there when we needed answers, and helped us through every step. It was a pleasure working with her." with her and we would want to use her services in any future transactions." "MC is the most conscientious and hard working of all REALTORS that I have met and worked with. 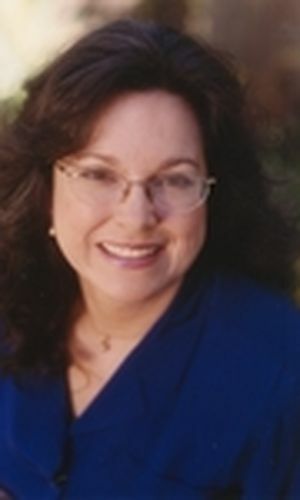 Now that she is part owner of Century 21 Showcase, clients looking to sell or buy homes in the Santa Cruz County and need the very best REALTOR, MC should be their first choice." "Thank you for being the best in every way. We love our new house." "You are a great agent, you know. I have been dealing with a lot of agents both in Europe and the United States, including California and Florida, and I am NOT flattering you one bit, you are the BEST. Why, because you do your home work and truly represent your buyer or seller to the best of your knowledge and more. So Hats Off to You! et encore Merci." "how generous you were with your time and helpful advice while guiding us through the house-hunting process. We do appreciate it." "Thank you for everything that you have done for us. You kept us very much aware of what was going on and kept the whole process fun. I think that your advice was extremely instrumental in helping choose a decent place to buy... Hope to bump into you from time to time. You were the only agent that was actually kind to us. The others were professionally "pleasant" but that's about it."